Sunlit is a short film based on a screenplay by Ed Melendez, Gerry Melendez and Dwaun Sellers. Set in Columbia, South Carolina, the film is an emotional journey through the memories of three residents at a rundown housing complex: a guilt-stricken father, his steely daughter, and her somber best friend from across the way. The film was directed by Gerry Melendez. Director of photography was Taylor Kearns. Sunlit begins production in Columbia, South Carolina. 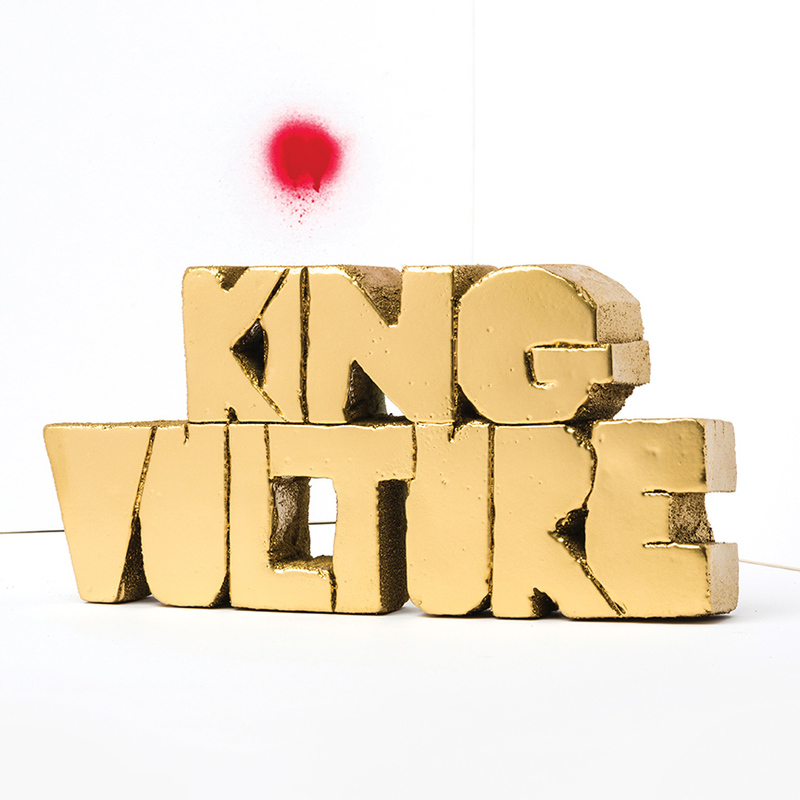 Sunlit features the music of Columbia, South Carolina band King Vulture. Click the button below to stream and purchase their music. Official Selection by the 2018 Full Bloom Film Festival. Production photos by the talented C. Aluka Berry are posted in the media section. Final Audio track is mixed by Rob Leonard of Wildmark Media. Submission to film festivals begins. 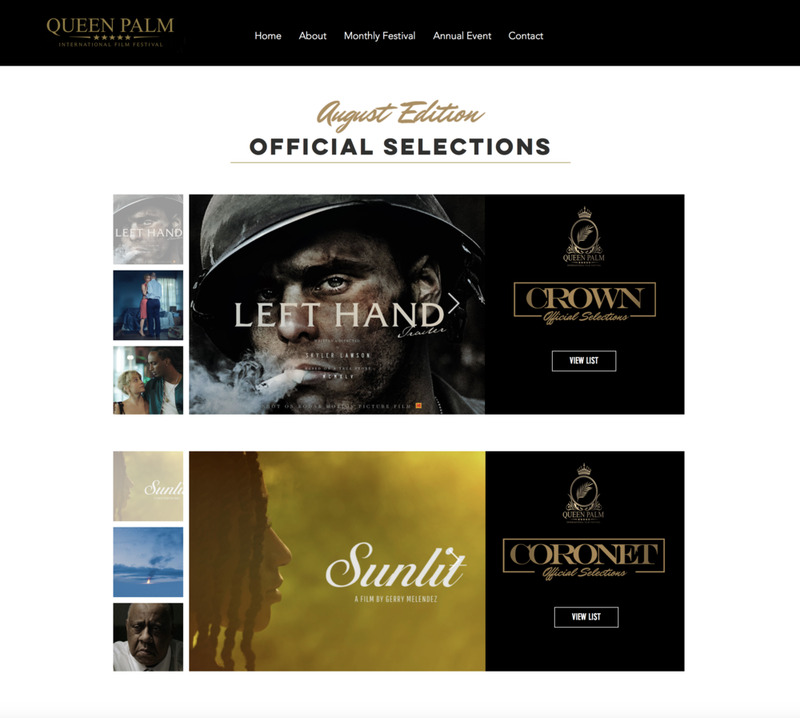 Official selection (Month of August) by Queen Palm International Film Festival. Sunlit is accepted as an official Indie Grits 2018 selection! MCI Film Awards makes Sunlit and official selection for the Month of March. 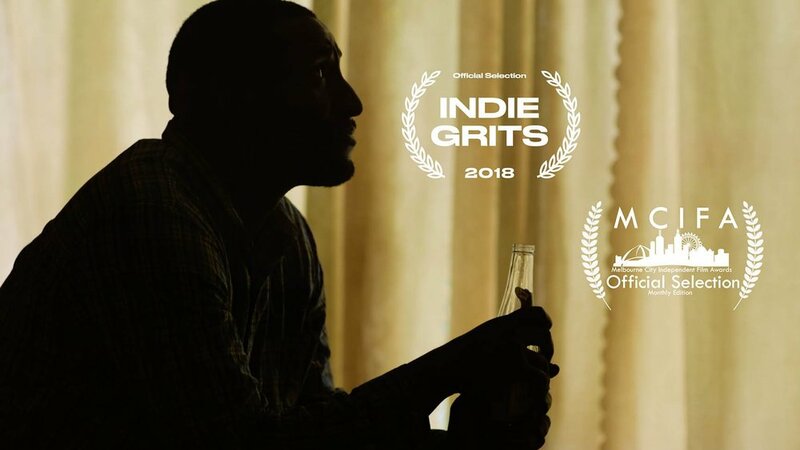 Received our new laurels from Indie Grits Film Festival 2018! Official Selection by the 2018 San Antonio Film Festival. Multitalented Egypt Taylor, born to Steve & Ida Taylor, youngest of 3 daughters, Nina and Shalina Taylor. Egypt engaged in sports at the early age of 11. She cheered & played softball, which she followed throughout high school. Egypt attended Southern University, where she was captain of the Cheerleading team. In college, she attended theater/acting classes, which opened her eyes to the entertainment industry. Egypt earned her degree in broadcasting journalism, which then peeked her interest in film. Upon graduating, her passion for film continued to grow, & she is continuing to study and further her career in film & television. Productions: 2015 Push 2015 Bad Apple. Born & raised in Columbia, South Carolina. Nagi (Pronounced: Nah-Gee) is a Kenyan-American Actor; spending a few years of High school in Kenya, at the historic Rift Valley Academy. He began acting in middle school with hometown friends in Irmo, South Carolina. As a teenager, Nagi trained heavily in theatre while playing lead roles in numerous school & community stage plays; which landed him a talent agent at 15. In 2008 he booked the role of 'Josh Gattis' in 20th Century Fox movie, The 5th Quarter. He was a Sophomore at Francis Marion University at the time. The movie was filmed entirely at Wake Forest University. The newcomer had a very strong performance, acting alongside Ryan Merriman, Aiden Quinn & Andie MacDowell. Miguel Nascimento is an actor, known for The Equalizer 2 (2018) and Slender Man (2018). Cameron Lee has been an oil field rig worker, a bar bouncer, an accountant, a bank vice president, and a college instructor before returning to his original field of interest, acting. He lives in Atlanta with his wife Kristy and their 3 wonderful cat-children where he continues to pursue his passion.